My second novel, The Recluse Storyteller, is now FREE for Amazon Kindle or Kindle App. This special promotion will last through May 17 only. Please pick yourself up a copy of the highly rated, unique, suspenseful novel which weaves four stories into one. And in case you missed it: IT’S FREE. For a short time only. 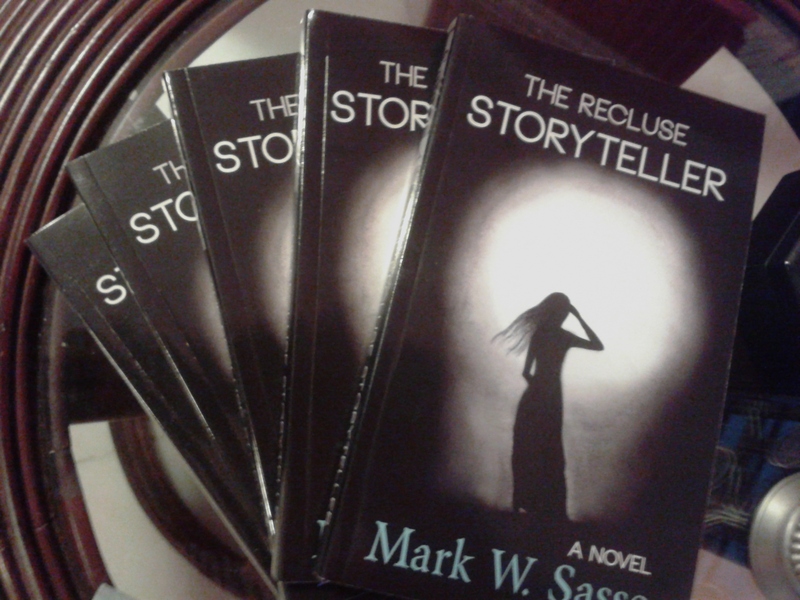 Download THE RECLUSE STORYTELLER here. This entry was posted in Promotion and tagged Amazon free books. The recluse storyteller, free kindle books, kindle deals, kindle deals May 15 by sassevn. Bookmark the permalink.